Understanding Employee Tribes will help you and your business to be much more efficient and save you real money, however if you get it wrong it can become so acidic for your business that it could lead to real challenges to its survival. how you can Understand, Engage and Maintain your tribes, including employee tribes. As business grow, this is one tribe that sometimes is left behind as the owners think that all the people working with them have the same passion for the business as they do. They cannot understand that people have their own particular life challenges and personal goals that sometimes align with the business – but sometimes they don’t. Communication, Understanding and Joint Goals are 3 strategies that combine to understand your employee tribe and what they can do for you and your business. Below is a a reflection by Liz Ryan a contibutor to Forbes, on a great business Zappos that had developed itself into one of the leading companies that could empowered and engaged their employees, truly creating a Tribe atmosphere that turbo charged their business. However a change of management made greater challenges as they TOOK AWAY those things that made that Tribe a Tribe and not only made the employees look for a new job, but is putting the whole business into jeopardy. What’s Causing Zappos To ‘Hemorrhage’ Talent? This NYT story tells the sad tale of Zappos, long known as a great place to work, now losing employees at an alarming rate — but why? It’s because Zappos, revered for its friendly and open culture for years, adopted a radical new management approach that is driving employees out the doors. What went wrong? “Holacracy,” the non-hierarchical, non-structured approach the company is in the process of installing, obviously isn’t every team member’s cup of tea, but the story goes deeper than that. Zappos’ new leadership philosophy was designed to give its employees latitude, but it’s actually sending them away in droves. According to a Zappos executive quoted in the story above, 18 percent of its workforce has bailed since last March. That’s 260 employees out the door. 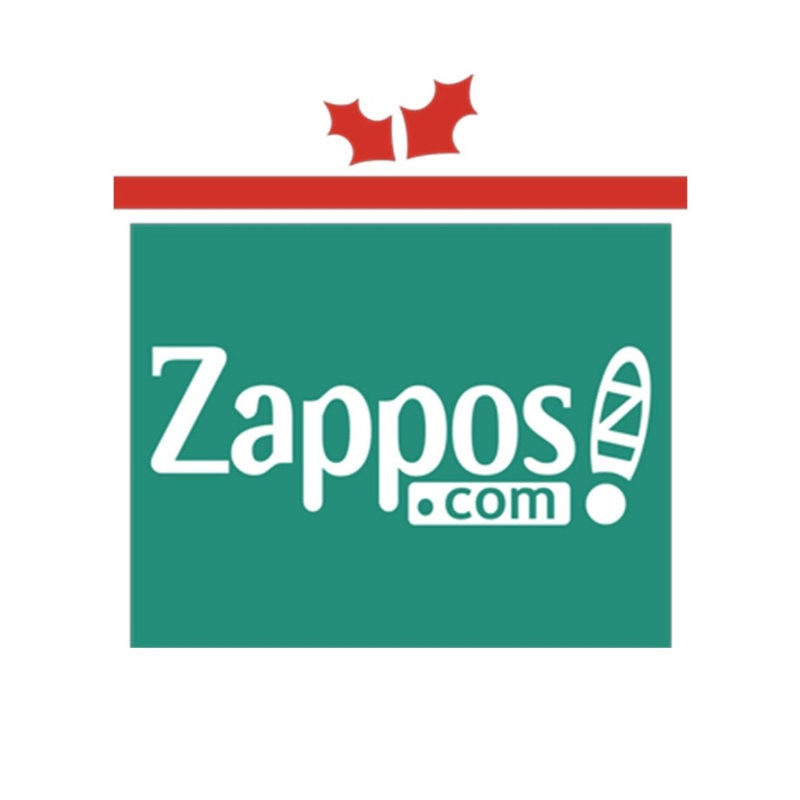 Zappos now risks killing the goose that laid golden eggs for its customers and parent corporation Amazon for years. You can’t make a workplace better by shoving an executive team’s favorite version of self-directed leadership down its employees’ throats. If the Zappos management team really cared about its employees’ level of latitude, they would have asked the employees how to lead the company rather than forcing “Holacracy” on them. Telling people exactly how the company is going to work is the opposite of giving people latitude, and Zappos’ leaders should have known that. In a Human Workplace you ask your brilliant teammates how they want to be led. You don’t push enormous changes on them in a huge social experiment and do them the extra injury of telling them that they’re going to simply love the new system if they just give it a chance! When people are marginalized, it’s very hard to get them excited. It’s beyond ironic that Zappos wants its employees to get excited about losing hierarchy in the operation when the hierarchical structure is exactly what allowed the leadership to force “Holacracy” into place. The message comes through strongly: “Get in line or get out!” Does that sound like latitude to you? A once great business, now with a range of tribal challenges – a major one being Employee Tribes, that may be critical for the ongoing survival of the business. Not understanding Tribes in general or employee tribes in particular is a little understood business skill that is not taught in your standard MBA course – but without it your business will have ongoing challenges that will hinder and may be critical for its future survival. Tony has written a co-authored book with Brian Tracy ; Ignite your life and his new book, Business Tribes. Turbocharge your circle of influence, for profit – out in May.